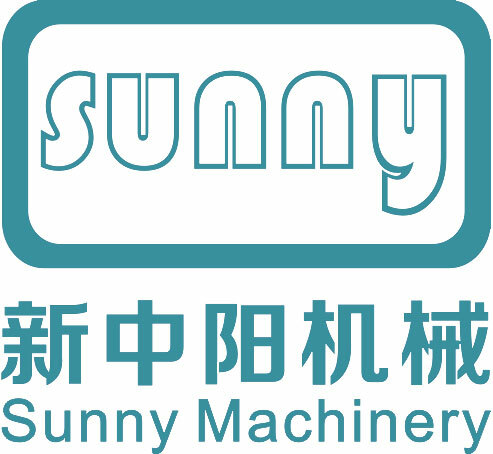 SUNNY MACHINERY Dry laminating machine is the elaborately manufactured product we referring to the advanced technology and experiences at domestic and abroad. Complete machine structure is reasonable, high machining precision, PLC programmable controller, electric components are all adopting the first-class high quality products of abroad, ensured the quality stabilization of equipment. 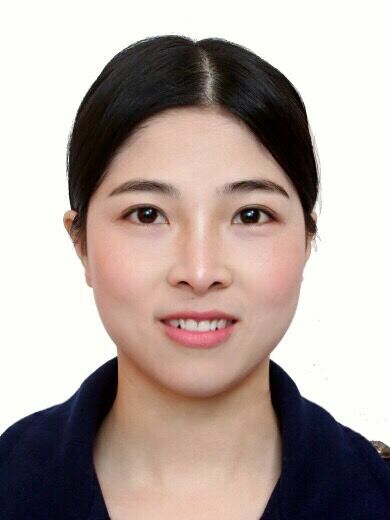 compared with the similarity products of abroad, and machine performance has achieved the advanced level. Looking for ideal Automatic Laminating Machine Manufacturer & supplier ? We have a wide selection at great prices to help you get creative. All the Without Printing Laminating Machine are quality guaranteed. We are China Origin Factory of Bopp Laminating Machine. If you have any question, please feel free to contact us.